This excellent NCFE CACHE Level 3 Award in Supporting Teaching and Learning in Schools qualification will provide learners with an understanding of the knowledge needed when working directly with children and young people in school environments. This Level 3 Award includes learning about children and young people’s development, safeguarding their welfare and communication and professional relationships. The Award is suitable for learners not yet working in a Level 3 school role but could achieve at this level. It is also suitable as initial training. This course is comprised of professionally narrated e-Learning modules, interactive quizzes, tests and exams. All delivered through a system that you will have access to 24 hours a day, 7 days a week for 180 days (6 months). An effective support service and study materials will build your confidence to secure your qualification. There is a charge of £199 + VAT for assessment and your certificate. 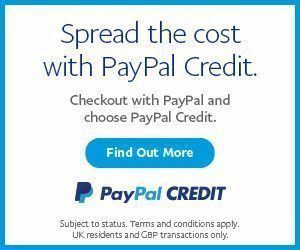 You will need to pay this when you are submitting your assessments. 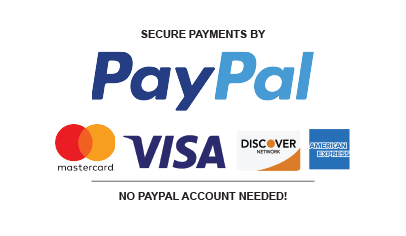 It is not required to pay anything upon registration. Upon successful completion of this course will be awarded an NCFE CACHE Level 3 Award in Supporting Teaching and Learning in Schools. Learners must be 16 or over, and should have a basic understanding of the English Language, numeracy, literacy and ICT. The NCFE CACHE Level 3 Award in Supporting Teaching and Learning in Schools qualification provides learners with the opportunity to progress to the Level 3 Certificate in Supporting Teaching and Learning in Schools, the Level 3 Diploma in Specialist Support for Teaching and Learning in Schools and into the workforce. 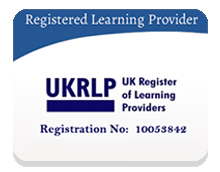 It is suitable for learners not yet in a school role but who have the capability to achieve at Level 3 or learners in a Level 2 role wishing to demonstrate that they are ready for progression to Level 3. It is also suitable as initial training for those newly in post. 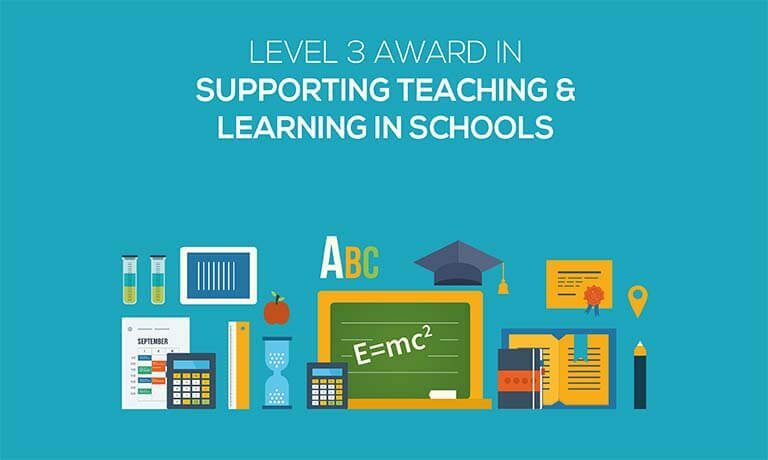 The Award shares four mandatory units with the Level 3 Certificate in Supporting Teaching and Learning in Schools. 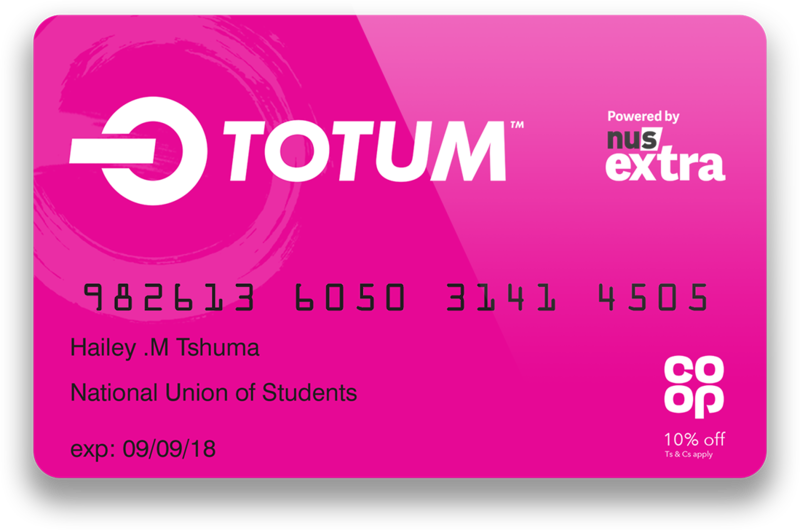 This enables credits and learning to be transferred from this qualification to the Level 3 Certificate, providing a direct progression route. unit 03: communication and professional relationships with children, young people and adults. I have enjoyed completing this course & it has given me more confidence in my work. A massive thank you to my tutor for the guidance & feedback.